Aspen loves his brother, Cedar, and they're a closely bonded pair. He's just a little hesitant at first meeting, but his friendliness and curiosity soon come to the fore. 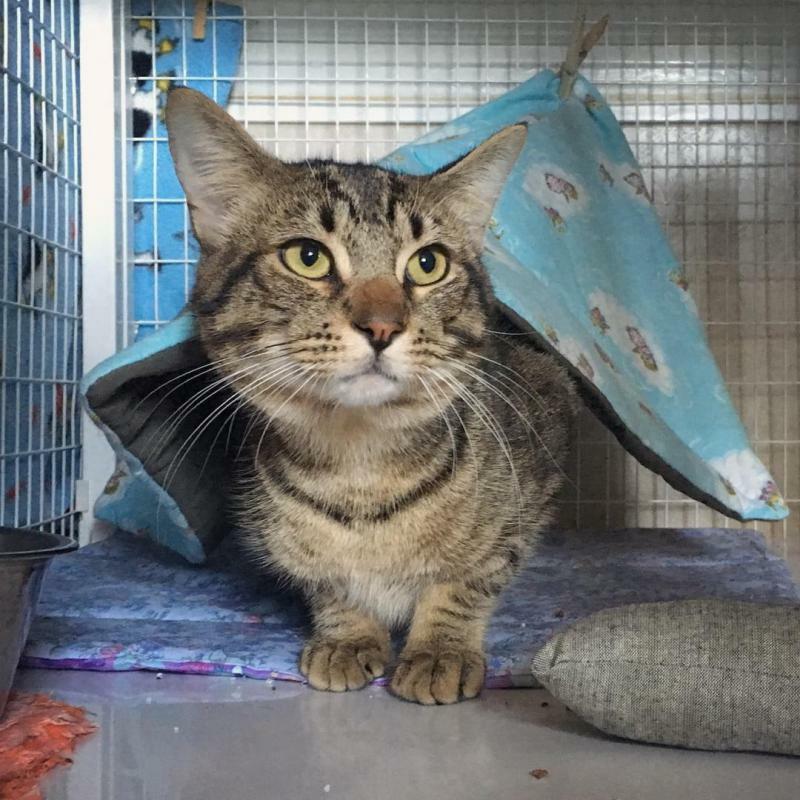 Wand toys are his favorite playtime indulgence, and like the young cat he is, he scampers fast and plays hard! 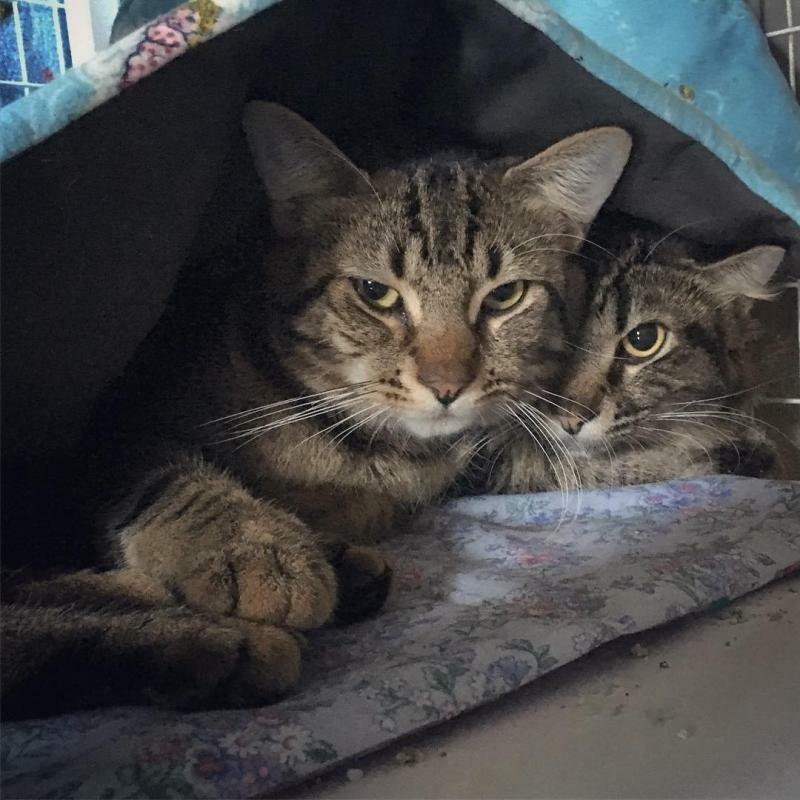 Since Aspen and Cedar are tightly bonded, they should be adopted together. They'll help each other acclimate to a new home and humans quickly.